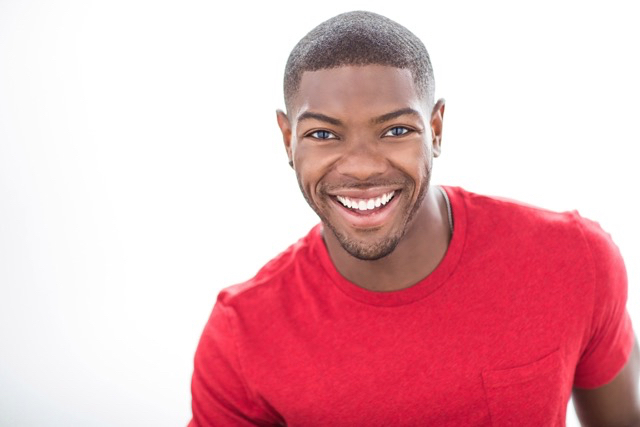 Jōvan Dansberry is originally from St.Louis and received his Bachelor of Arts from Loyola Marymount University in Los Angeles. 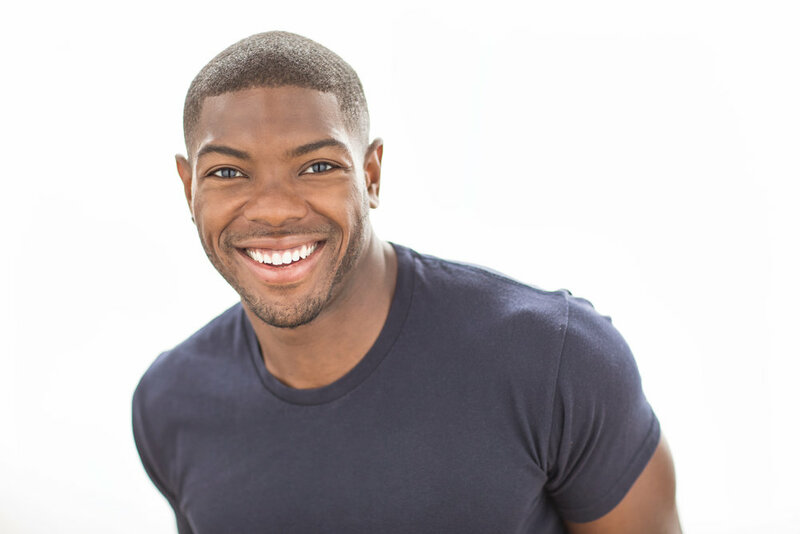 Based now in New York City, Jōvan is a performer, choreographer, and fitness instructor working in both the theatre and commercial sectors. 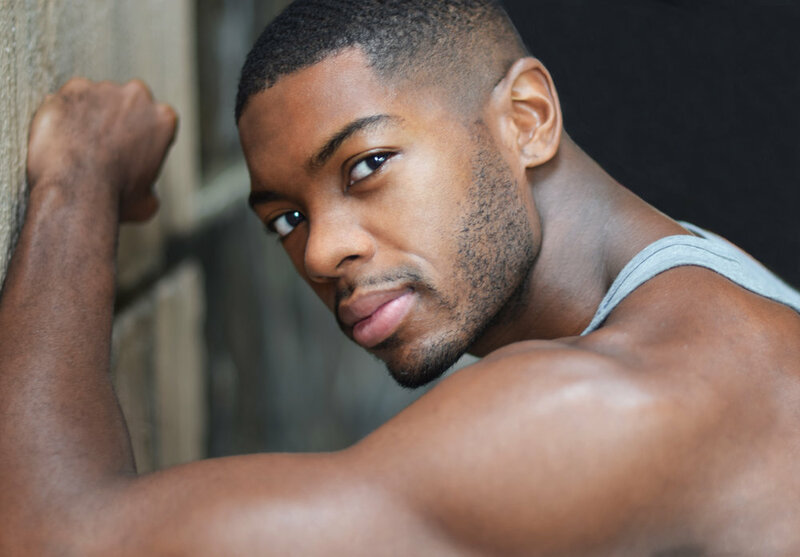 His Tv Credits Include: POSE on FX, Samsung, NBC’s Saturday Night Live, Dancing With The Stars, MTV Video Music Awards, Swarovski, And The Tony Awards. Live Performance/Theatre: The Metropolitan Opera, Hermes Miami, Hairspray at Dallas Theater Center, Memphis, And Saturday Night Fever The Musical. He Has Also Worked With Artists And Choreographers Such As Rihanna, Corbin Bleu, Jennifer Lopez, Karlie Kloss, Kenny Ortega, Warren Carlyle, Sarah O’Gleby, And Many More. Jōvan recently made his Broadway Debut in King Kong directed by Olivier Award-Winner Drew McOnie at the Broadway Theater in New York City.